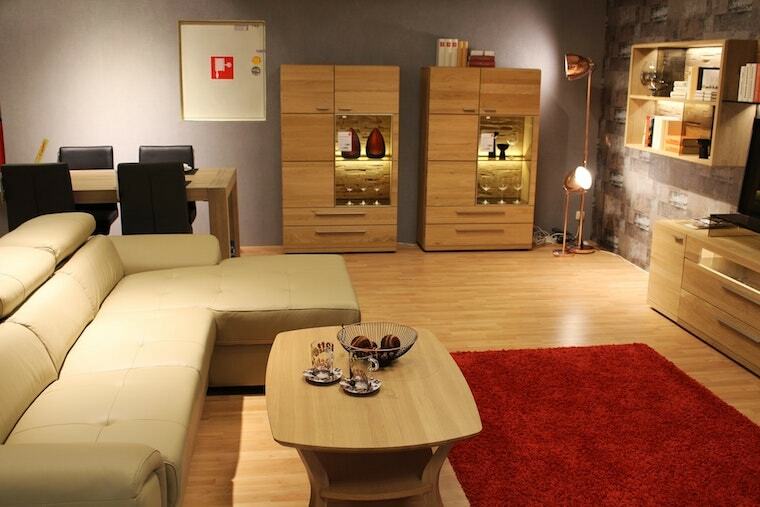 Give your space the rich and appealing look of hard wood and laminate flooring. Nothing quite boasts the appeal of wood styles when it comes to flooring. 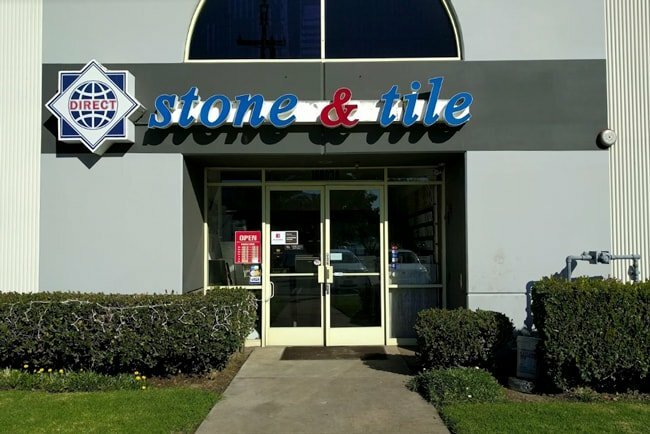 Visit our North Hills Los Angeles showroom and allow our knowledgeable flooring experts to assist you in expressing your taste and style! Give your space the rich and appealing look of hard wood and laminate flooring. Nothing quite boasts the appeal of wood styles when it comes to flooring. 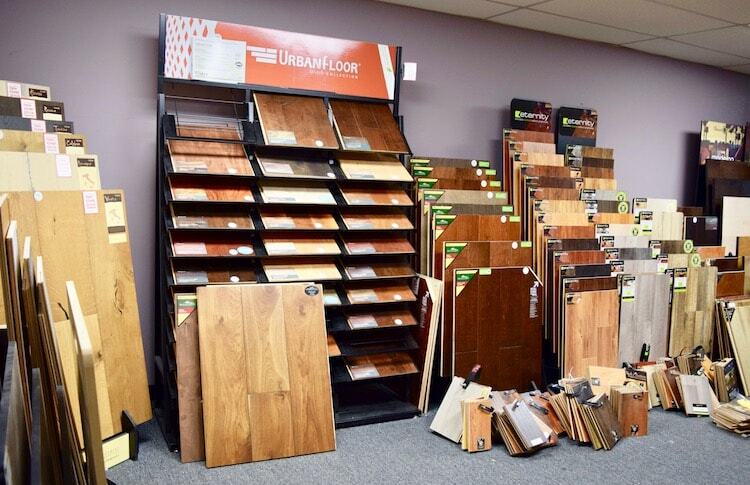 Choosing flooring can at times be tough, before doing so, theres a couple aspects to consider. Ask yourself how much foot traffic you expect as well as how much you plan to invest. Add character and value to your space with solid hardwood flooring. Solid Hardwood flooring is perfect in rooms with more foot traffic and is known to last a lifetime. One of the perks with solid hardwood flooring is that it can be refinished multiple times giving you the ability to refresh the wood and make it look brand new again. Available in a variety of textures and colors, hardwood flooring can also be refinished in the future with stains and finishes. Laminate flooring is another great option. With laminate flooring you can get the same look of hardwood for a fraction of the cost. 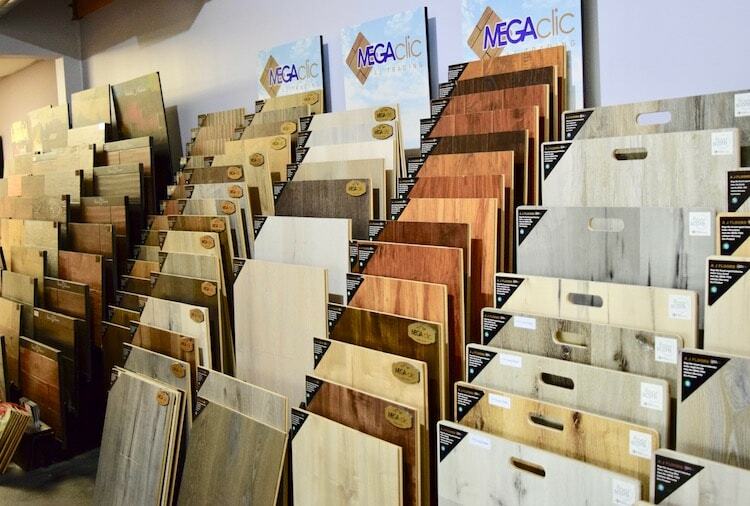 Laminate is also strong and stable and offers wood-like and tile-like looks. So to say, laminate flooring looks just like wood or stone flooring but without the cost and maintenance.